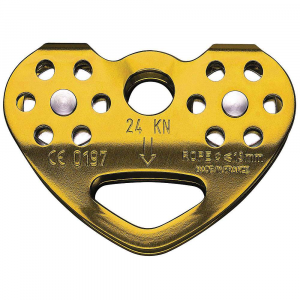 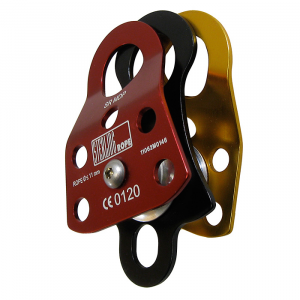 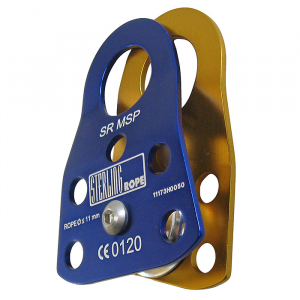 A pulley with swinging side plates, Petzl's Rescue is very strong and efficient: ideal for rescue, hauling heavy loads and intensive use. 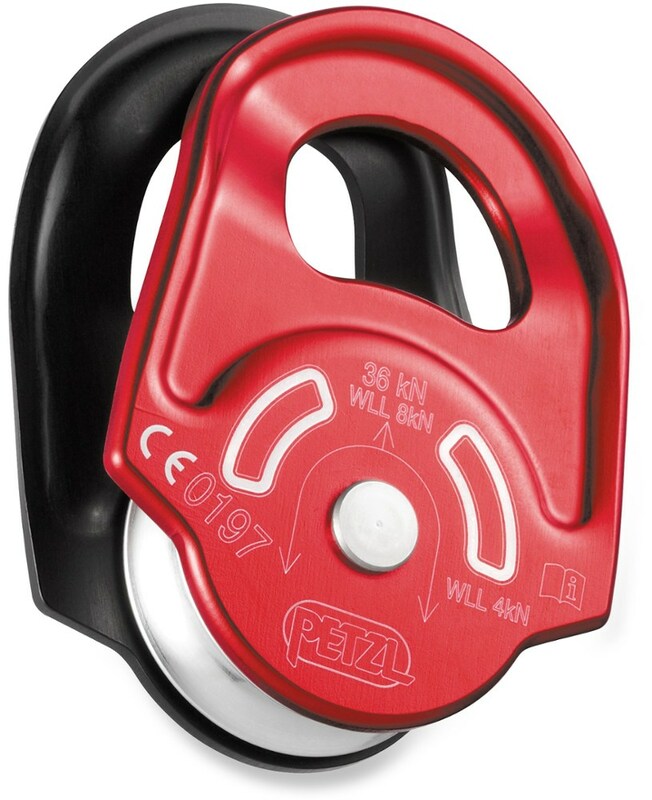 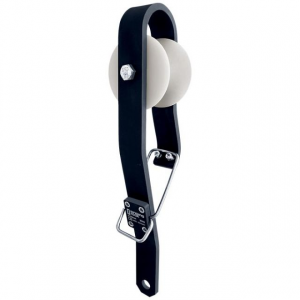 The strong and efficient Petzl Rescue pulley is built tough to handle regular use hauling heavy loads. 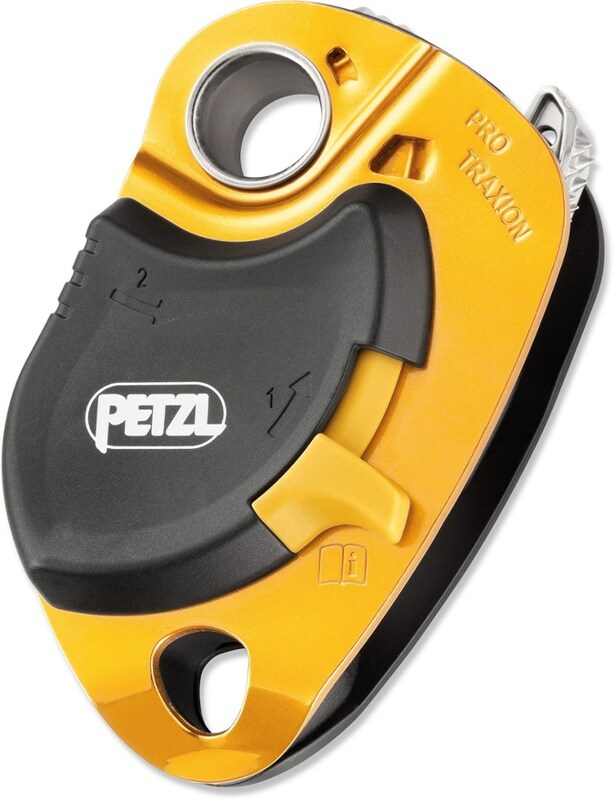 Strong, light, and efficient, the Petzl Rescue Pulley is ideal for everything from crevasse rescue to big-wall load hauling. 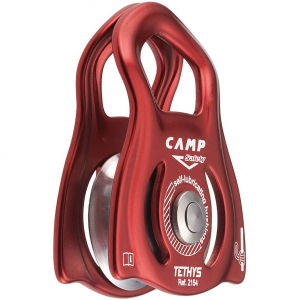 The large rope-bearing surface, sealed ball bearings, and an attachment point that accepts up to three carabiners make the Rescue a functional workhorse built for the long haul.